Summer holiday destinations you need to visit this year with Pix Around! Summer is approaching, where will you be exploring? The months of summer seem to come and go faster than the blink of an eye. When children are involved in the mix, it seems they’re back to school before you know it. Take a moment, breathe and let’s plan your holiday for the warmer months ahead. The number one mistake travellers tend to make is booking a trip in the most popular city during the school holidays. If you aren’t working around a child’s school schedule, try and figure our your dates and plan to avoid this period. Not only will flights sky rocket, but there will be fewer crowds and less chaos. If you are travelling with children, you can’t avoid the flight costs, you can pick a serene, picturesque holiday spot. Not willing to fight for a spot on the beach in Italy? Why not give Prague a chance this year? Often thought of as a city to visit during the winter months for their great Christmas markets, Prague delights us every time when the sun comes out. 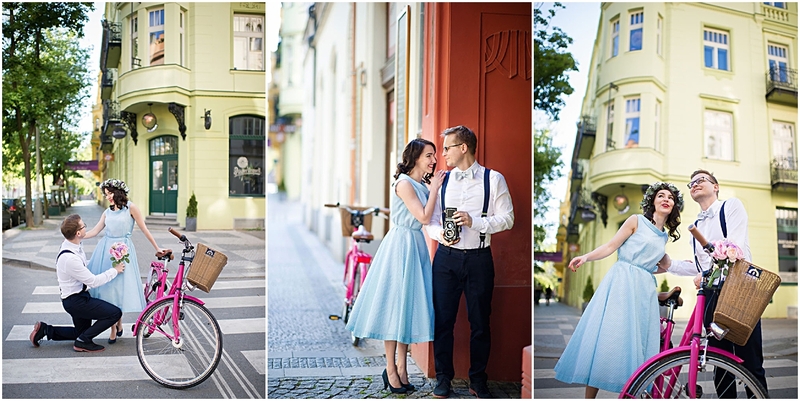 With the family, your significant other or even a bachelorette party, Prague offers perfect colourful backdrops for a bit of fun in front of the camera. 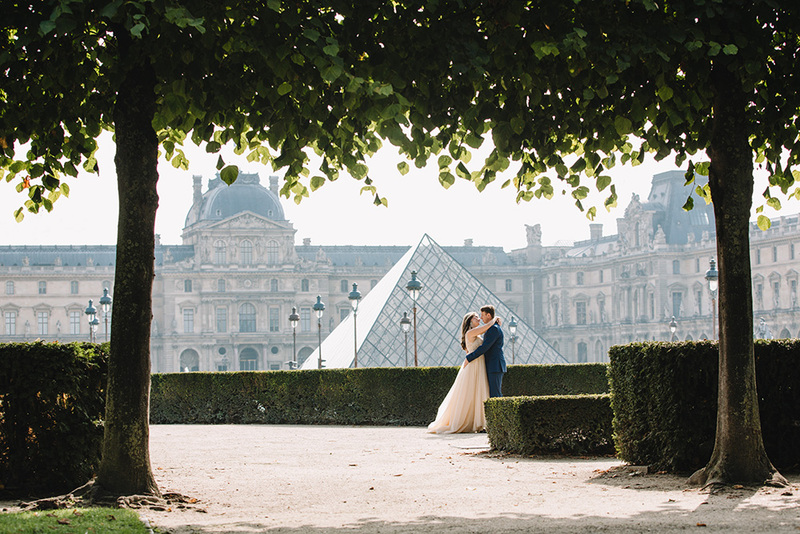 Paris is pretty packed full of romance around the Christmas season but can be stunning in the spring and summer. 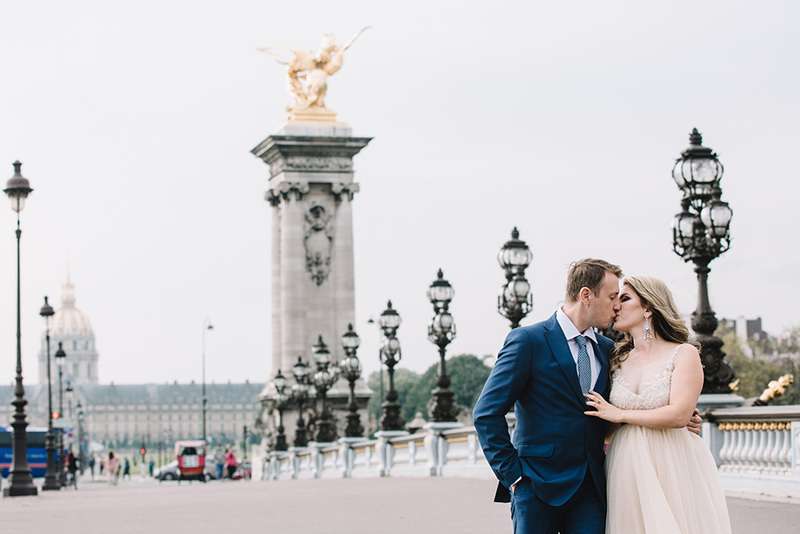 With tons of tourists coming and going from the French capitol, we recommend planning thoroughly with your Pix Around photographer before a photoshoot in this location. 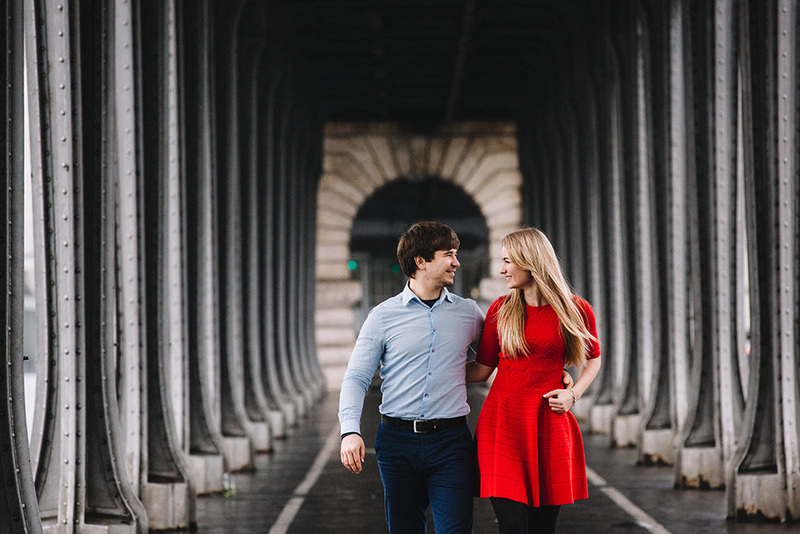 As we work with local photographers, they do know the best times and spots to get to for ‘the perfect shot.’ Paris is just magical for surprise engagements, rewed or renewal shoots and generally being captured in love. Get organised and book your summer vacation (complete with a Pix Around photoshoot) today! Keep up to date with the team at Pix Around and news by following us on Instagram and Facebook! Need help with tips, tricks, inspiration and planning? 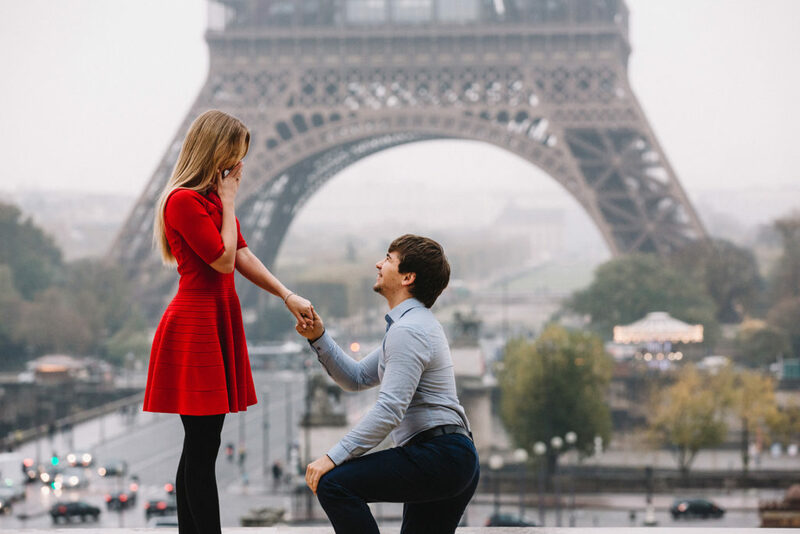 Click here to head over to our Pinterest page.